I remember the day when I proudly announced to my mum that I was ready to start wearing makeup. Soon her palette of '80s-inspired cream eye shadows were no longer cutting it, so I decided to take myself to the high-street beauty mecca that is Boots. I grabbed a basket with the same excitement I get when picking up a cup at the cinema pick-and-mix and got to work. Aisles and aisles of products stretched out in front of me, and I could afford them all with my pocket money. The stuff of teenage dreams. 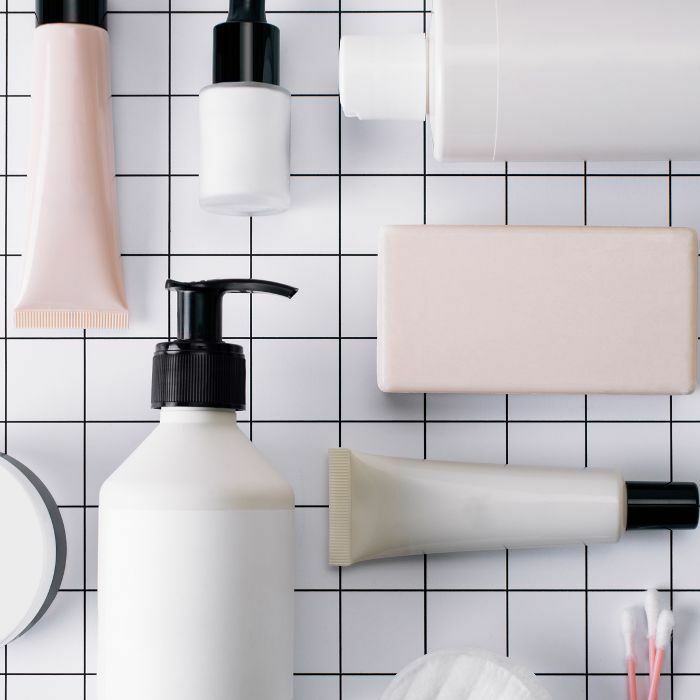 The affordability of drugstore beauty means more than just the price tag, though: It's really about making beauty more accessible and enabling experimentation. If you want to try out a new lipstick or get a set of brushes to up your skills, you can. You don't have to make a big price commitment for something that might not work out or suit you. We've all been sucked into the allure of online beauty shopping, but Boots has seriously upped its beauty game recently. We've been in store and picked out six amazing brands sure to reel you in. If you're a plant-based beauty enthusiast, you need to head over to Boots for this affordable range. The brand works with experts at the Royal Botanical Garden at Kew, so you know it's finding the plant extracts that have the most benefits for your skin. This is such a gentle way to remove makeup and and get bright, glowing skin. 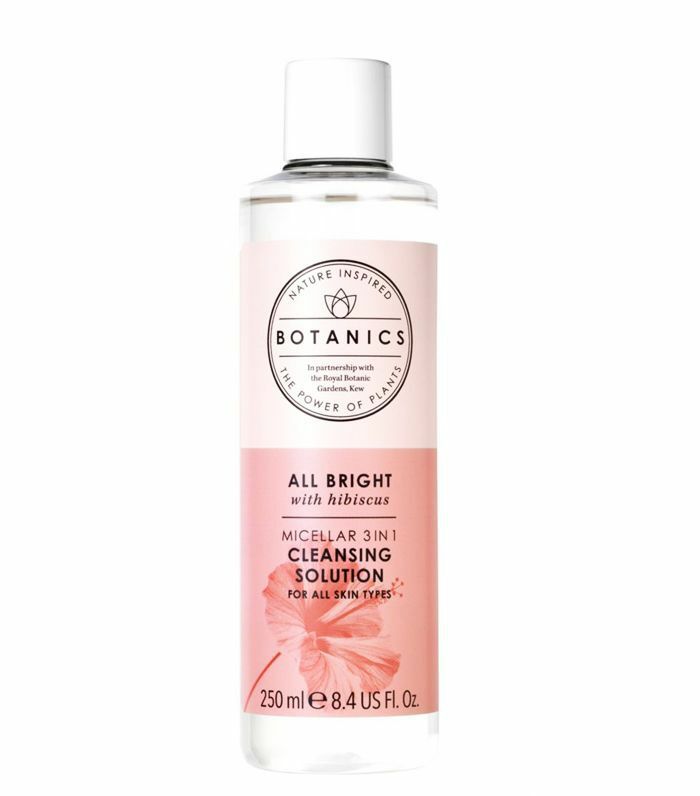 The softening hibiscus extract makes Botanics' Micellar Water such a treat to use. 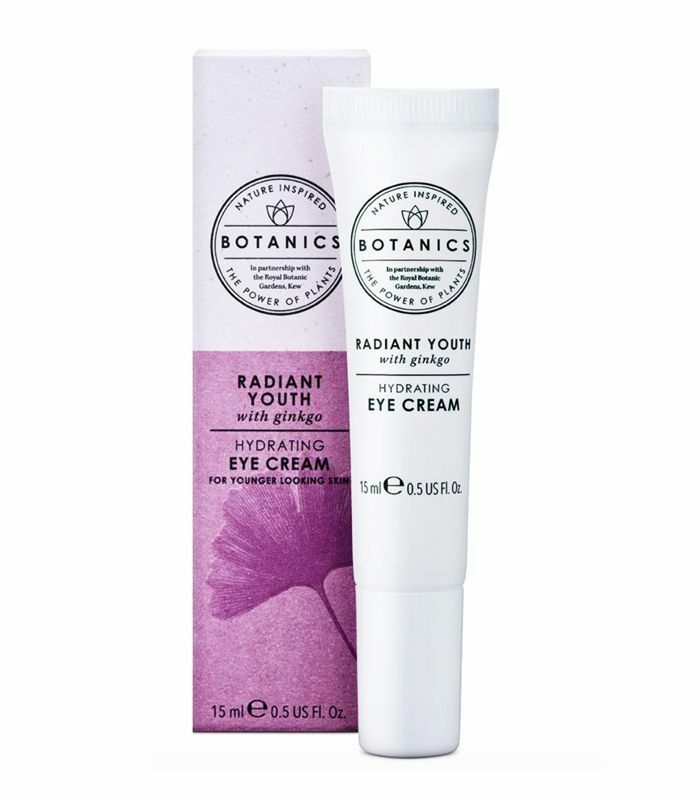 An antioxidant-rich eye cream that makes the most of the gingko plant to reduce lines and those ever so annoying dark circles. 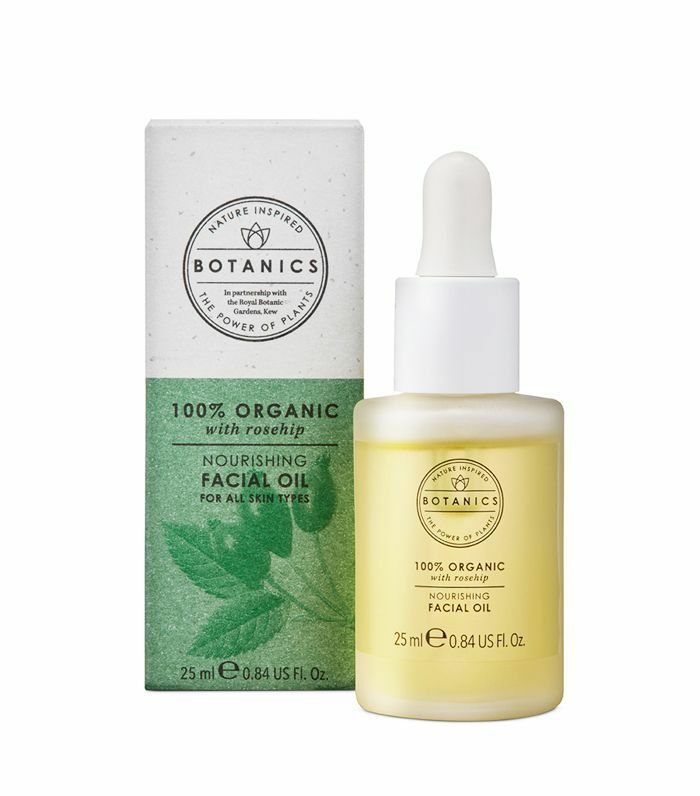 We really can't get enough of this purse friendly 100% organic face oil. With fragrant bergamot and lemon essential oils, it's such a joy to massage in. 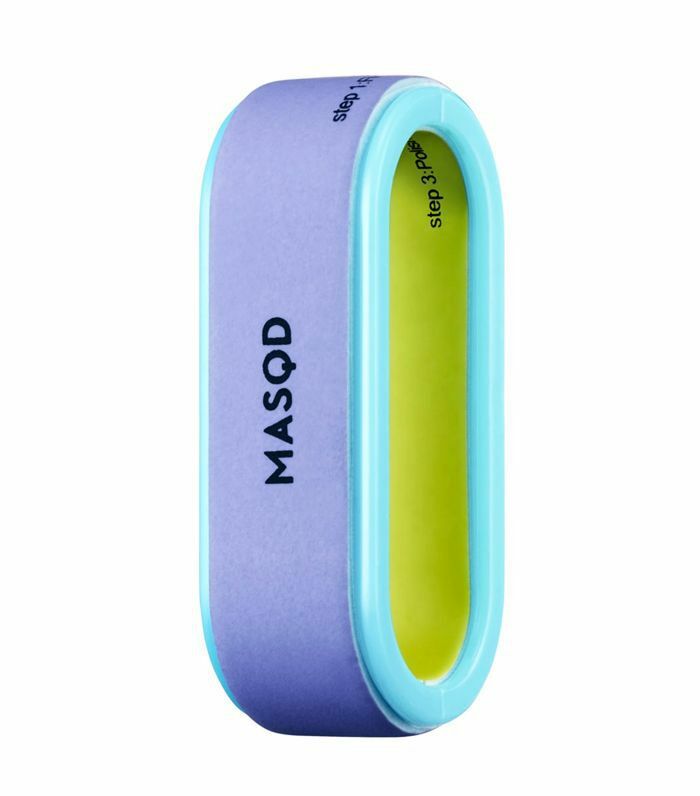 Masqd takes all the guesswork out of buying tools. It's a one-stop shop for brushes, sponges and even nailcare, with a design that's good enough to be seen in public outside of your makeup bag. Grab one of its kits to get started. 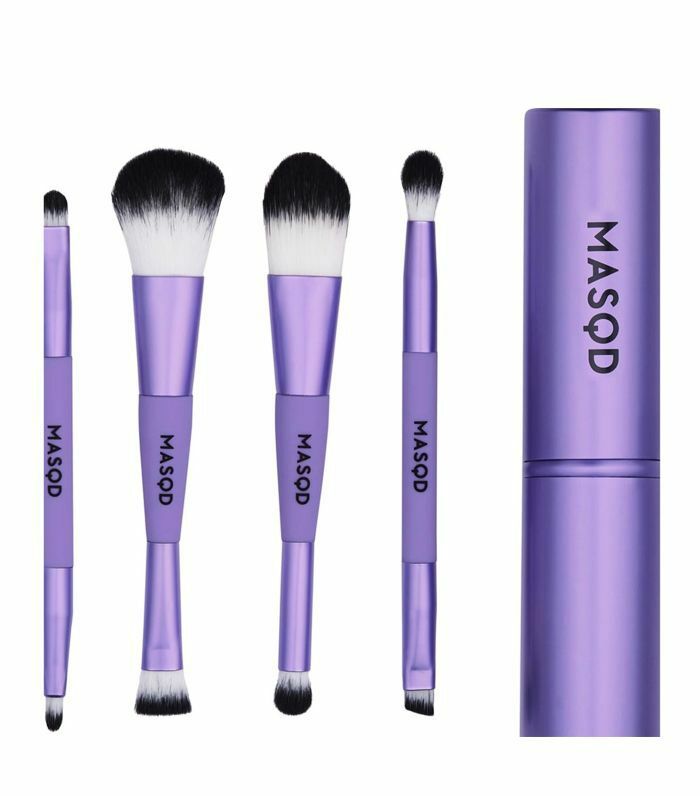 The stress of trying to cram in all of your makeup brushes before a trip is remedied with Masqd's clever travel kit. You'll get all of the multitasking brushes you need in here, so you won't have to decide if you can really sacrifice taking a concealer brush with you. It's easy to underestimate how essential a good nail file is—until you end up using a bad one, of course. This gem deserves a place in every bag you own, with its three easy-to-use sides for filing, buffing and adding shine. Tweezers can be an absolute pain to use, whether you're using them to apply lashes or tame brows. 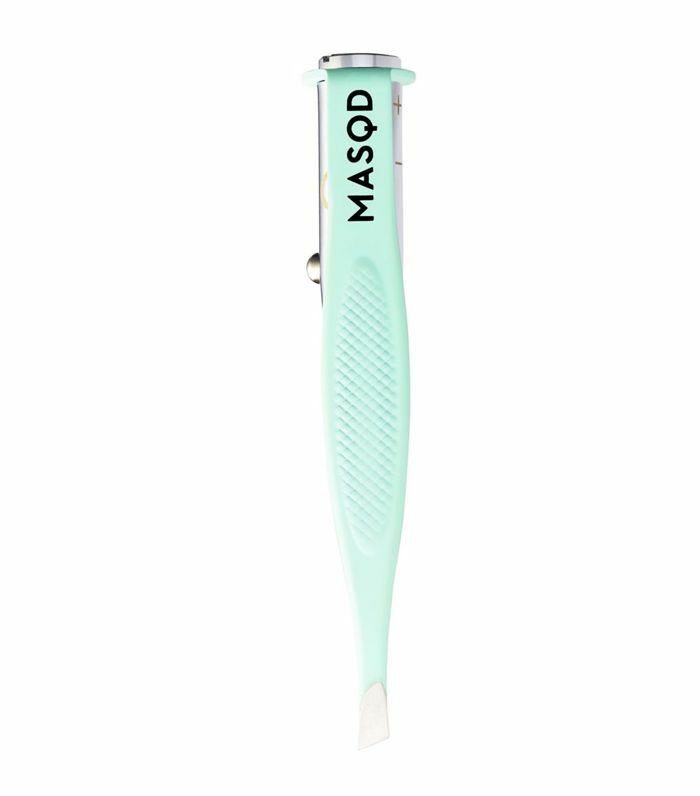 The wrong tip has the potential to ruin everything, but Masqd's ones are super precise thanks to the ergonomic design. We're sure you've already heard of this brand, but did you know how extensive the range is at Boots? 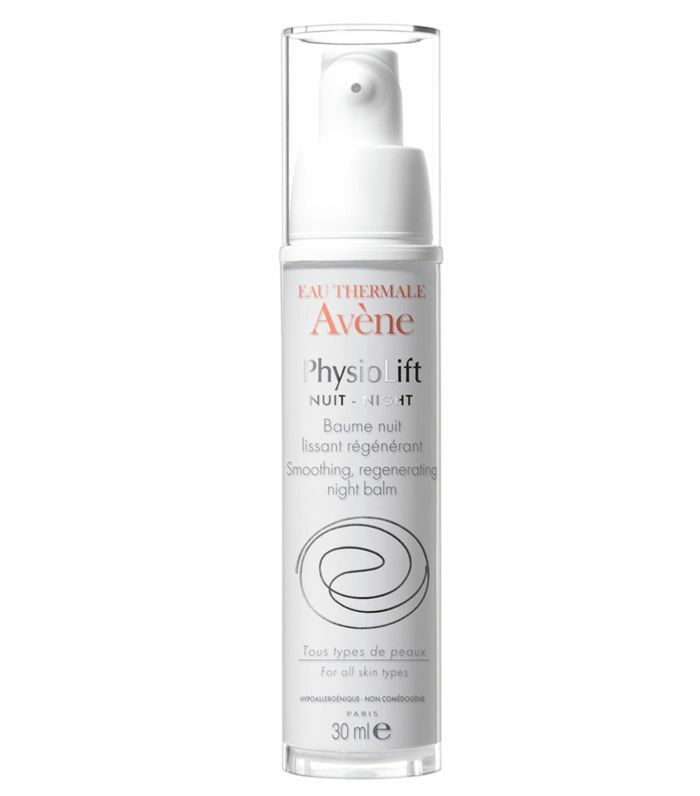 Boasting nearly 50 products, you can get all of your skincare essentials from Avène. It's a brand with a rich history steeped in scientific research, and it'll save you a trip on the Eurostar when you're craving that French pharmacy goodness. This is the mascarpone of face creams. 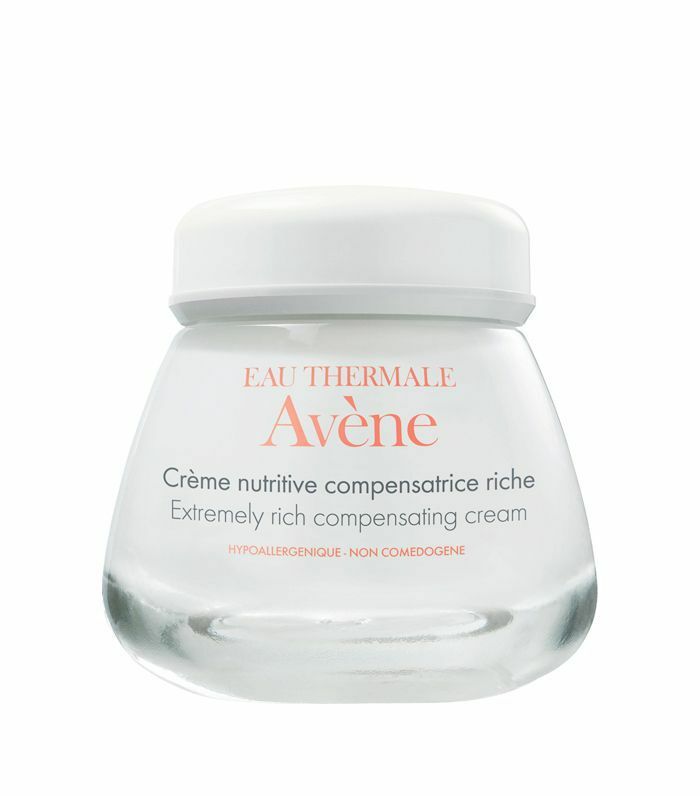 Rich, dense and indulgent, this free-radical protecting cream is made for dry skin that's also prone to sensitivity. We would only recommend a water spray if houses some seriously special water inside it, and this one does. 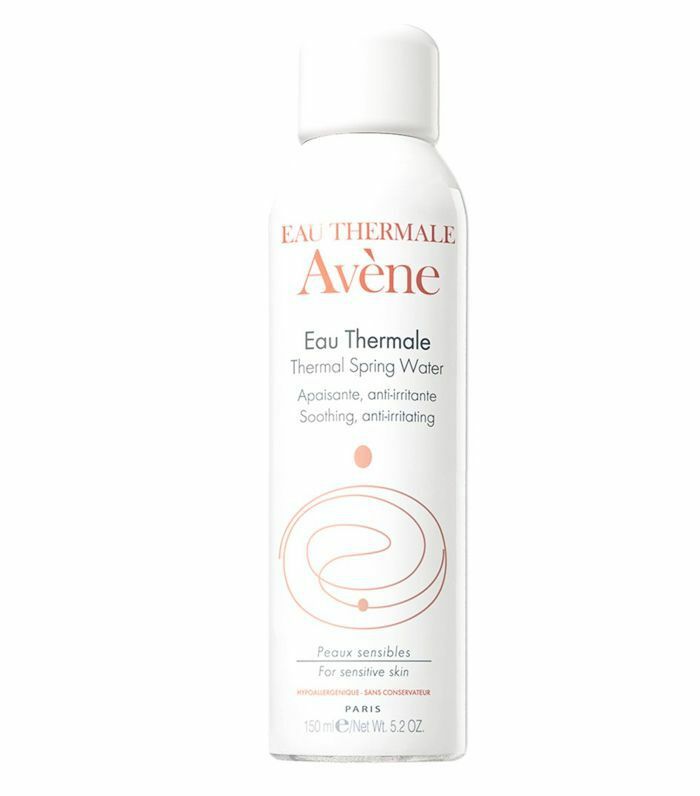 Starting its life as rain over the Cevennes Mountains, Avène's water soothes and calms sensitive, irritated skin. We like our night products to work hard for us, and this balm definitely does. With skin-smoothing retinaldehyde, this balm ups collagen and hydrates without irritating sensitive skin. 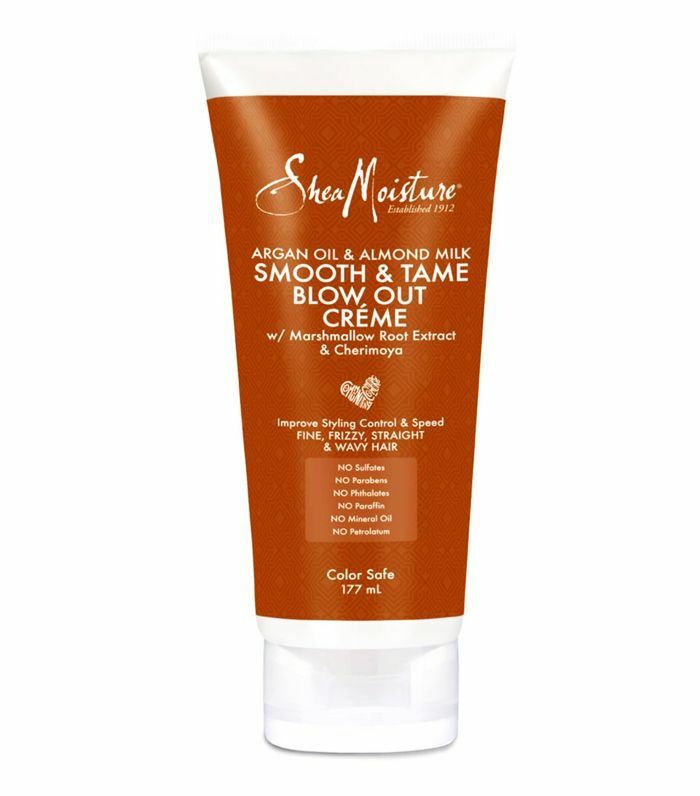 Boots has all the key products you need from SheaMoisture (the HG brand for textured hair), so your hair can live its best life at drugstore prices. As we all know, hair is diverse, and this brand caters to different curl patterns so you can find the best collection for your individual hair type. This is such a great protective cream for smoothing hair and adding shine pre-blow dry. 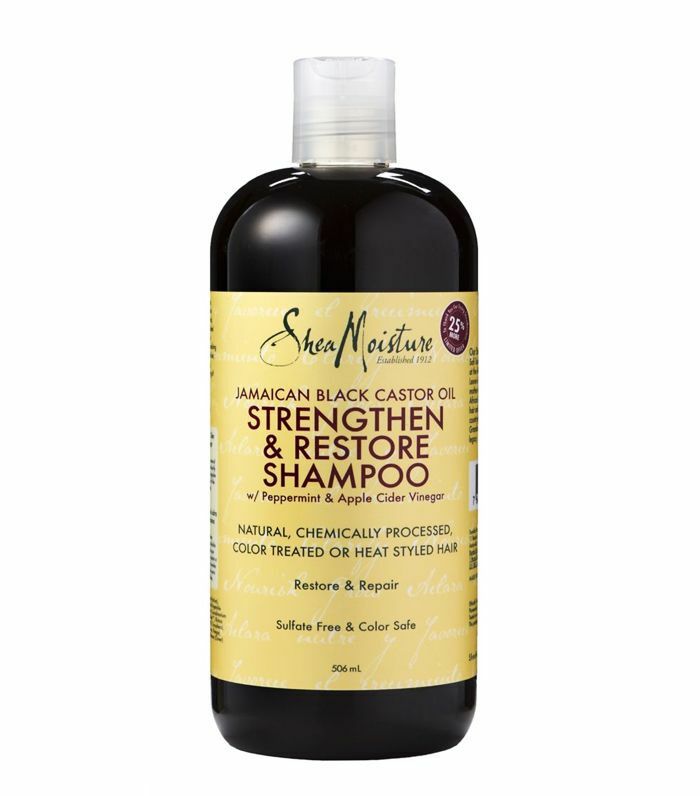 Castor oil can do pretty much everything, but what it excels at is promoting hair growth—especially Jamaican Black Castor Oil. 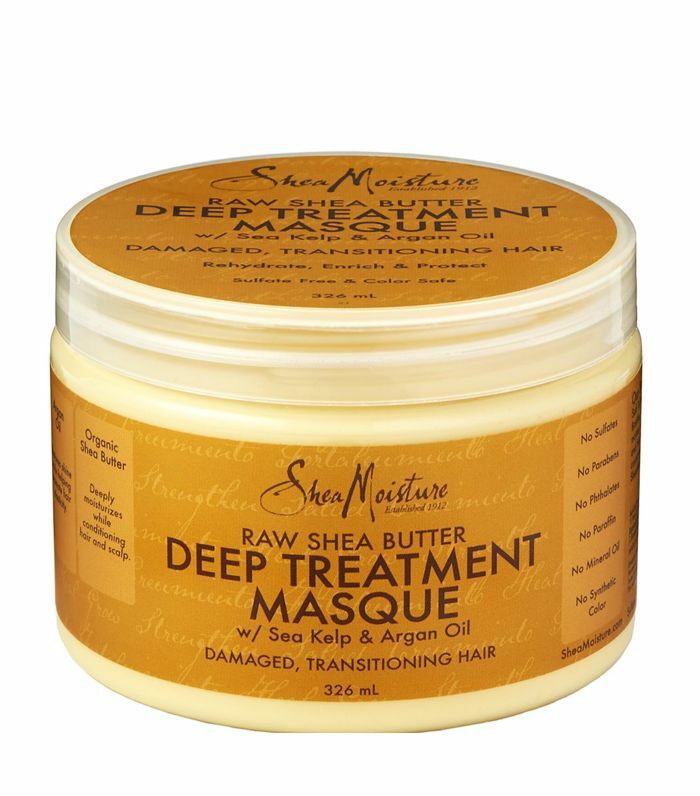 This shampoo will strengthen strands that suffer from breakage if you have relaxed or transitioning hair. Everyone talks about the delights of a Sunday night face mask, but SheaMoisture's deep treatment has us advocating for skipping Friday drinks and heading home to apply it. Your hair will thank you. This Australian natural skincare brand would be worth taking the 20-plus-hour plane ride to Melbourne to get our hands on it, but luckily Boots has us covered. 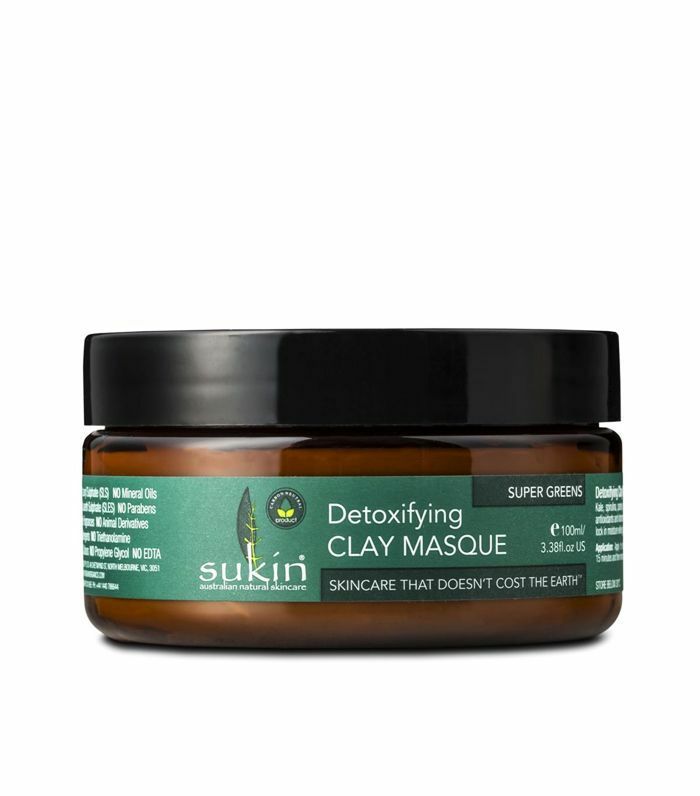 With carefully chosen ingredients and removing the beauty bad boys from the list, Sukin has a thoughtful lineup of gentle but highly effective skincare. 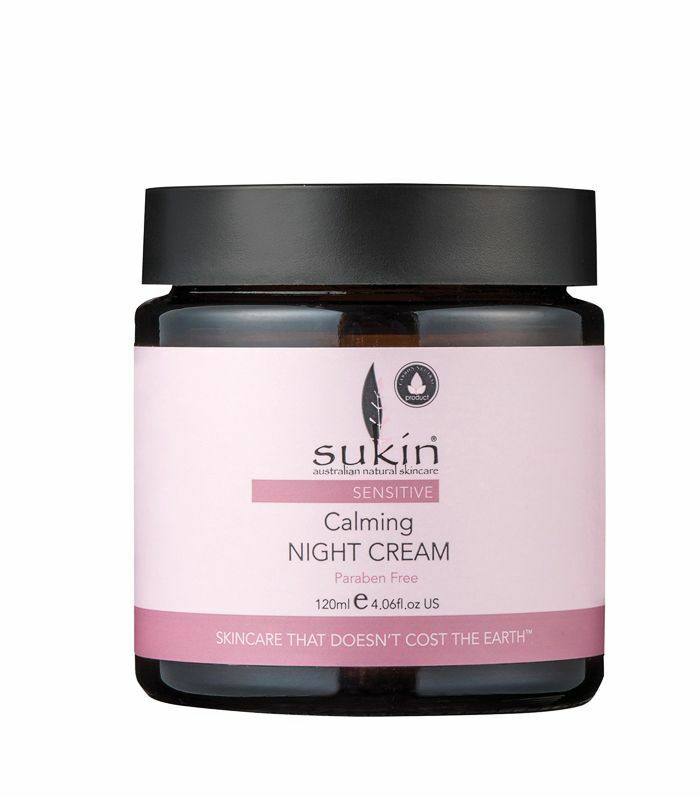 With rose-hip, borage and evening primrose oils, Sukin's nourishing night cream needs a spot in your bathroom cabinet if you have sensitive skin. There's way too much fun to be had with a foaming cleanser. 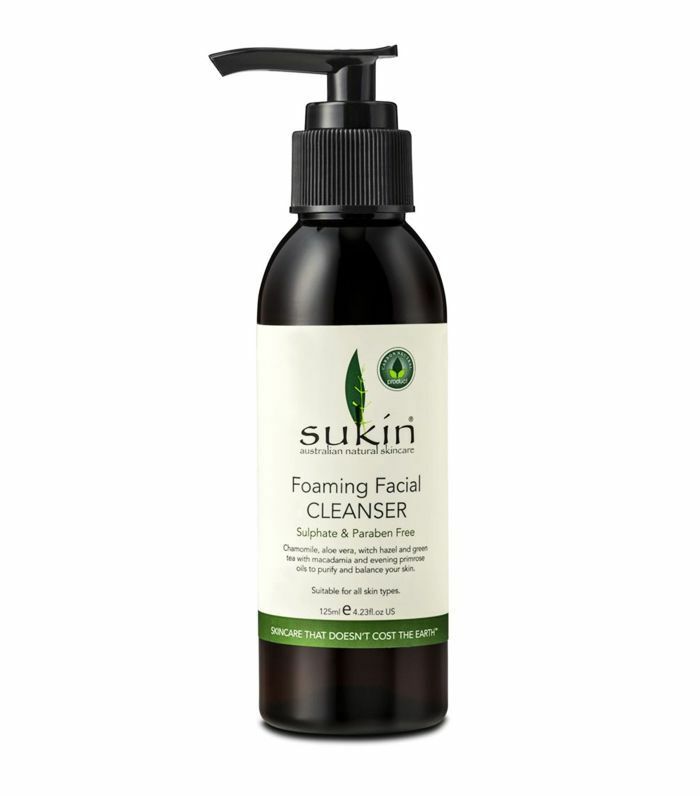 Especially one as gentle, soothing and balancing as Sukin's. If your green smoothie went into the ring with this mask, we actually don't know which one will come out on top. With kale, goji berry and bentonite, you'll be slipping this into your routine when you see how even it'll make your skin. If you're not best pleased with the amount of hair you've been given, look no further. Boots stocks Grow Gorgeous, a genius haircare brand that will give you the hair you've been daydreaming of with their targeted collection. 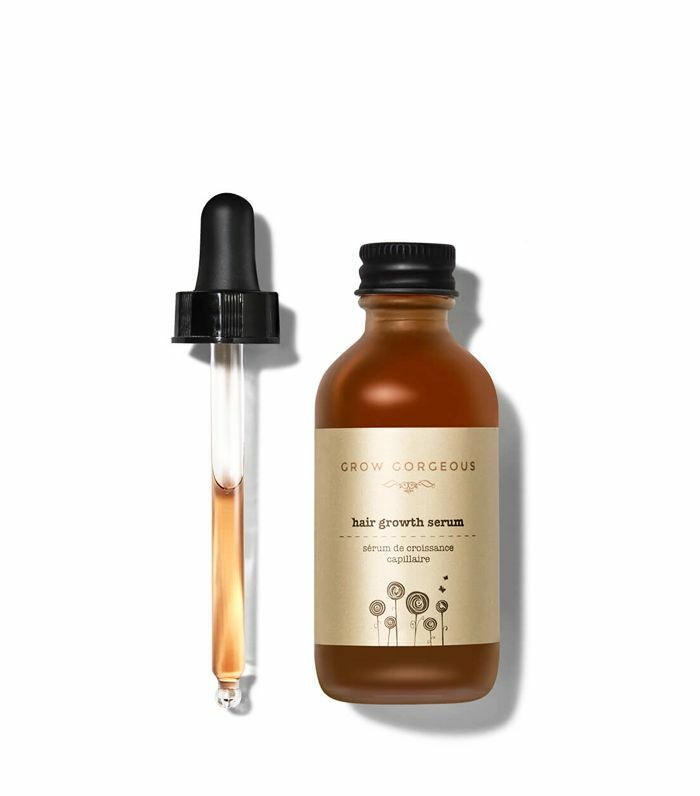 There's a wealth of firsthand evidence of the good that serums have done for skin, and this bottle can do the same for hair. Packed with thickening actives, this is ideal for healthy-looking strands. 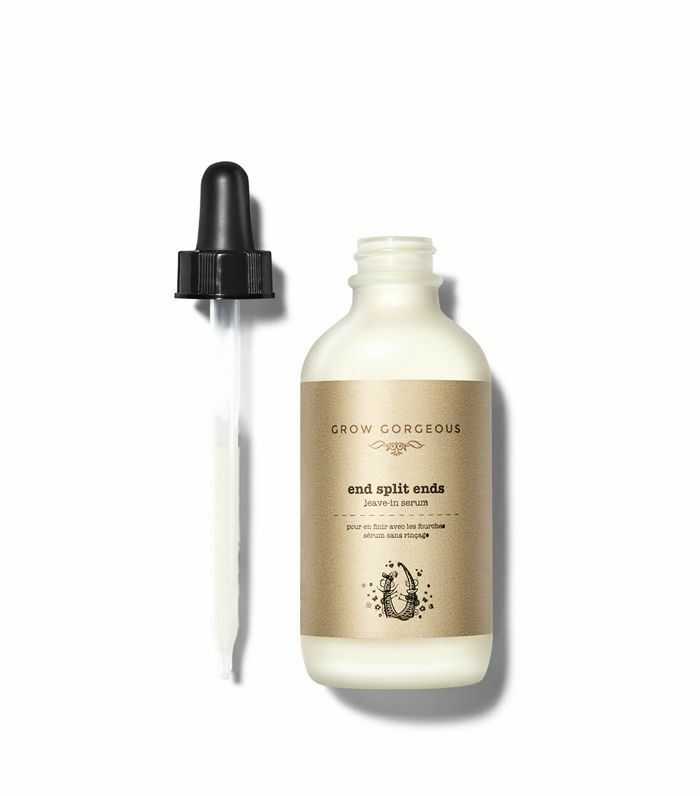 Replace your shampoo with Grow Gorgeous's multitasking conditioner, which adds plenty of body and shine without stripping hair. The next time you head into Boots for a packet of painkillers, grab a basket at the door and hit the beauty aisles for some impressive buys.